This little book is the handy guide to the sowing and harvesting of the Word of the Lord as a reminder of the right way. Which is determined by the principles of the Lord through His Word. 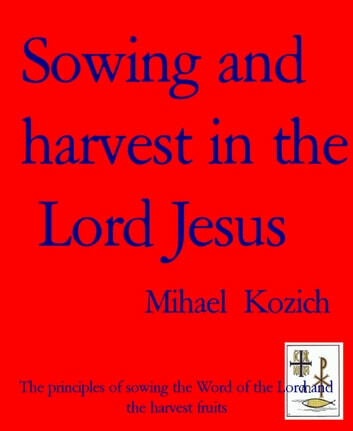 Any area of your life: health, finances, family, success, distribution, peace .. require the use of these simple principles of sowing and reaping in the faith. May the Lord Jesus bless.